Copyright ©2012 Visance. All rights reserved. 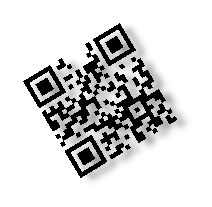 The QR code is a registered trademark of DENSO WAVE INCORPORATED.